If you are transferring interest in real estate in the state of Ohio, you are required to write out a deed that legally transfers the property from one person to another. 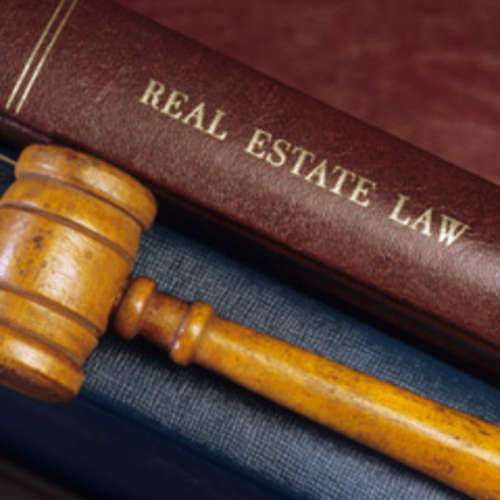 There are several different types of deed instruments in the state of Ohio that are commonly used to transfer real estate. One of these, the quitclaim deed, is used in very specific circumstances (usually between closely related people, or from an individual to a corporation owned by that individual). This guide will help you to understand what a quit claim deed is, and help you with your quit claim deed Ohio needs. A deed is simply a document that transfers someone's interest in a piece of property to another person. Most of the time, deeds written between strangers or those not closely related will be “warranty deeds,” which guarantee that the grantor (the person transferring their interest in the property) legally owns the property with a clear title. A quit claim deed Ohio makes no such guarantees. It simply “quits” (gives up) whatever claim to the property the person may have had before. In other words, someone could give you a quit claim deed Ohio if they didn't actually own the property at all, and the deed would still be legal. For this reason, it is best to only use a quitclaim deed when you are very familiar with the other person and are sure that their title to the property exists. ñ It must be in written form. Oral quitclaim deeds are insufficient to transfer interest in a property. ñ It must list both people's names and addresses. ñ It must properly describe the property you are transferring—this may be accomplished with a street address if there is one, or with coordinates or lot numbers if there is no street address. ñ It must show that one person is transferring the property to the other and quitting their claim. ñ You must both sign the document, and it must be notarized. A quit claim deed Ohio previously needed witnesses, but now only notarized signatures are required. If any of these requirements are not met, your deed will not be accepted for recording and will be void. In order for your deed to be legally valid, it will need to be recorded at your local county recorder's office. Typically, the process for recording a quit claim deed Ohio is inexpensive and easy. You can call your local recorder's office for the current cost, which will usually be around $30. If you live in a different county from the property (or a different state), you need to file the quit claim deed Ohio in the county where the property you are transferring is. You will see that the date, book number, and page number of your quit claim deed are recorded in case it needs to be used in legal proceedings later. Make photocopies of the quit claim deed so that both parties have a copy of the deed as it was recorded.